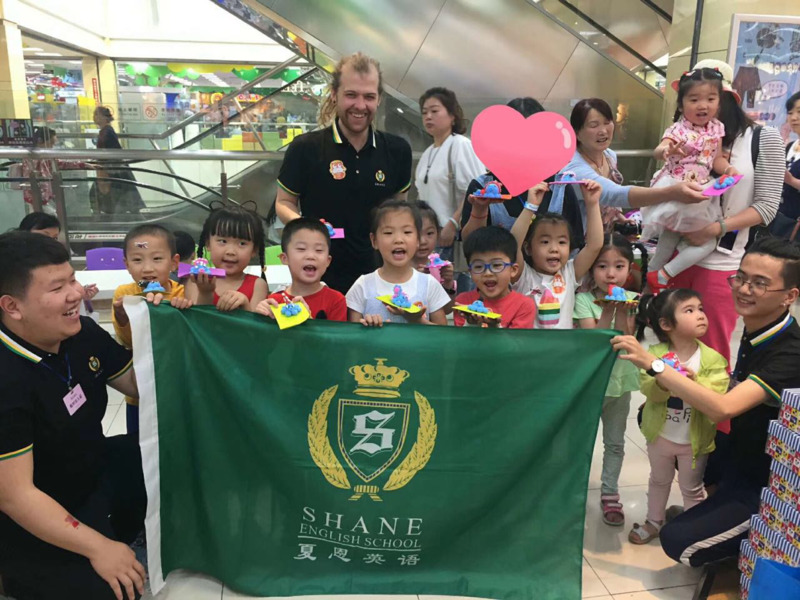 Shane English was established in 1977 and has now more than 400 schools in five countries (China, Japan, South Africa, Poland and the UK). 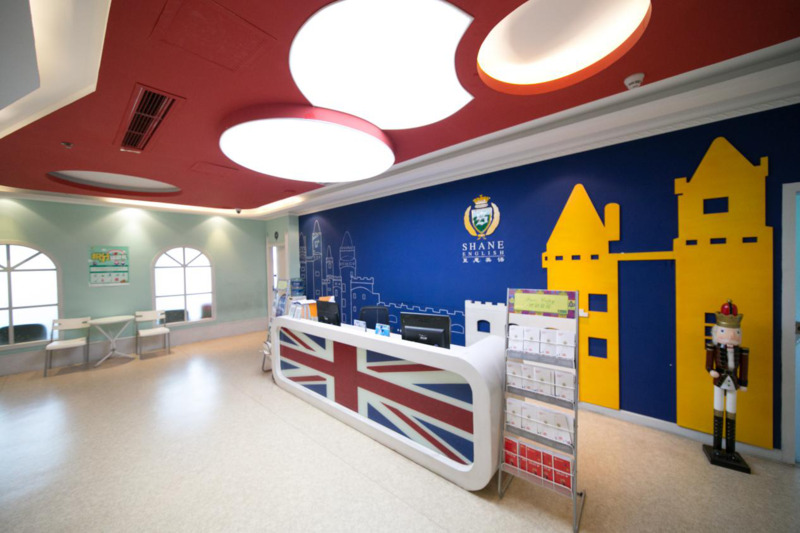 Shane English Chengdu was founded in 2005. Now there are multiple openings for English teachers. Responsibilities primarily include teaching according to curriculum developed by the school and teaching for school promotion, participation of seminars/workshops and course preparation. We provide professional training, teacher's books, course guides, flashcards and friendly and dynamic environment. Every class we teach has a Teaching Assistant. TAs mark homework and they can help with classroom management and in setting up activities. 1 Teachers are from USA, UK, Canada, Australia, and New Zealand. 3 Bachelor degree or above and its notarization. 4 No criminal record and its notarization. 5 Holder of TESOL/TEFL/CELTA teacher’s certificate. 6 Young learners or relevant teaching experience preferred; Good working attitude. 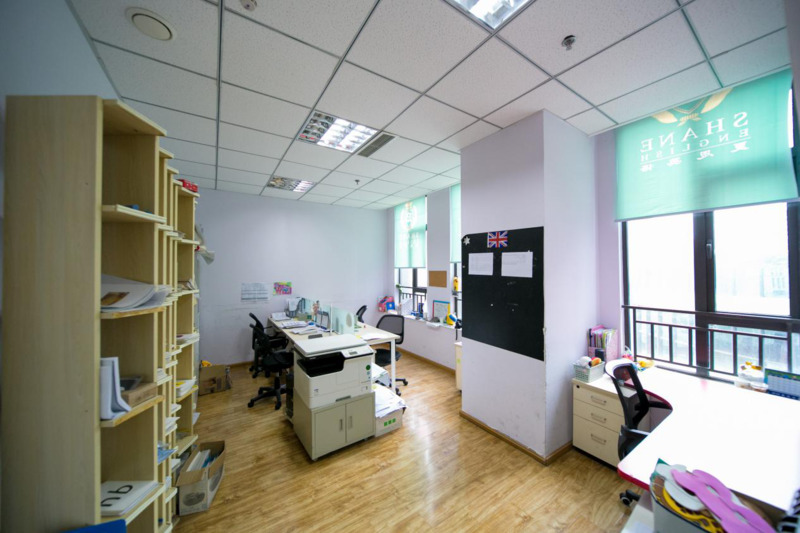 * We offer a competitive salary range from 8,000 - 15,000 RMB per month for ESL teacher’s vacancies and depending on experience.（Based on 18~30 hours per week, 72~120 hours per month）. * Non-shared free apartment near school or Housing allowance and insurance scheme is also included into the package. * Z working visa and Foreign Expert Certificate are sponsored by the school – compliant with local laws. * The TEFL training cost is paid by Shane English Chengdu. * Paid holidays – foreign teachers also have paid holidays including Chinese statutory holidays and school holidays. *5-day week, 2 days off. * Comprehensive welfare work will be granted along with your arrival. The interested please contact us and submit your CV, a copy of your passport page, a recent photo, a copy of bachelor degree and relevant certificates as soon as possible. We will provide you with further details and arrange an interview upon receipt of your email. We look forward to hearing from you. Thank you. Chengdu is one of China's largest and fastest growing cities in the west. It is often described as a 'second-tier city,' which means it has all of the conveniences one would expect in a modern city, while at the same time preserving a more traditional attitude. Also, the cost of living is significantly lower than the major cities like Beijing, Shanghai, and Hong Kong, etc. It is a city of opportunity and potential, full of fascinating sights, friendly people and delicious food. Besides, Chengdu is the Historical city with at least more than 2000 years history, it’s an area with different minorities and varies culture so that many natural and cultural resources here: such as the Ancient Shu Cutural which can be traced back to 3500 years ago and hundreds bronze artifacts exhibited in the Sanxingdui Museum; the Dujiangyan Irrigation system which had been built 2000 years ago but still works nowadays; the Emei Moutain and Leshan Giant Buddha which were both listed into the World Natural and Cultural Heritage; the Wuhou Temple and Du Fu Thatched Cottage which is to remind people of the historical persons; the ancient street “Jin Li” which is rich in Sichuan folk handcrafts and snacks; and of course Chengdu is the birthplace of the pretty Giant Panda.etc.